Clan Mackinnon was descended from royal Scottish blood, and in its heyday controlled vast areas of land on the Isle of Skye, in the northern Scottish highlands. The clan was turfed off these lands for supporting Bonnie Prince Charlie in the Jacobite uprising, which had hoped to restore the House of Stuart to the throne. During the clearances that ensued, tens of thousands of highlanders were rounded up and forced to settle on poor land by the sea, to make way for large-scale sheep farming and to ensure the collapse of the old clan system. It was in this context that a young Allan MacKinnon determined he had no future on Skye anymore, and set off alone for Van Diemen's Land, arriving in 1822. 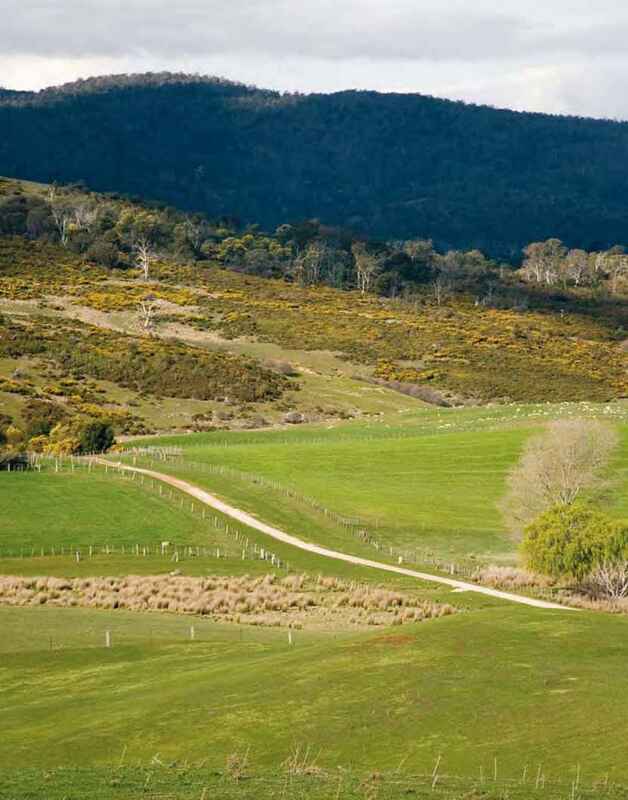 With great difficulty, Allan obtained a land grant near Evandale in the Northern Midlands of Tasmania, but he ultimately had to vacate it because of the constant trouble he encountered with the original Aboriginal occupants. Instead he ran the Launceston prison until he had the means to buy Dalness, located about one mile from his original land grant. Dalness has been the home of members of the prominent MacKinnon family ever since. The 500-acre property was originally granted to a Captain Donald MacDonald, who presumably had connections to Clan MacDonald in Dalness, Scotland. After he died in 1835, his widow sold the property to Allan MacKinnon, although there would later be a dispute over whether or not he had title. 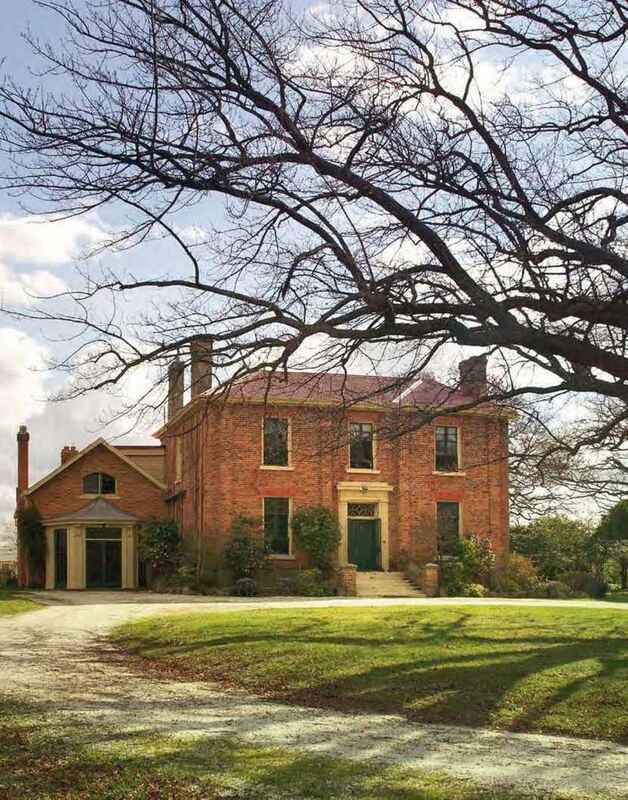 In about 1839 MacKinnon built himself an ultra-fashionable home for the era, Georgian Regency in style with unusual red-face brick; the bricks were made on the property in a paddock that has ever since been called 'brickfield'. The home looks down over undulating fields and across to Ben Lomond. Around it were planted at least a hundred oak trees, an orchard and superb gardens, in which a small summerhouse was built. 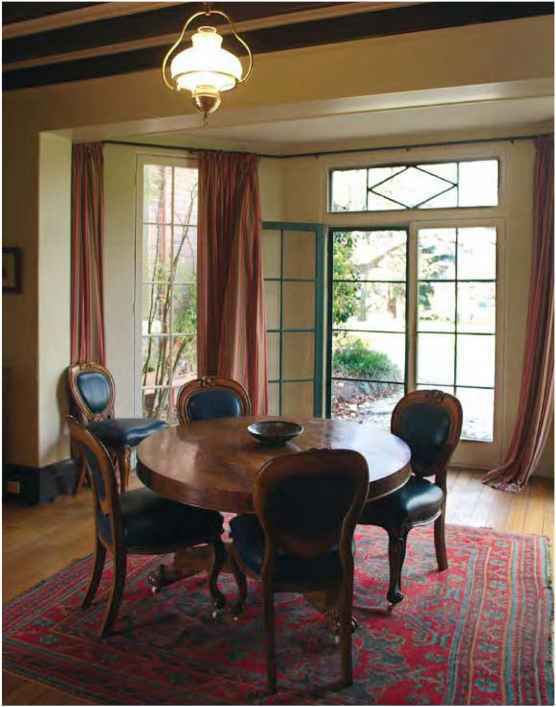 interior plan; this style, in which rooms of different sizes feature in a home with a traditionally composed façade, would become more common in the Victorian era. 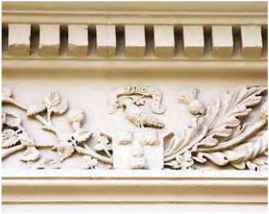 The main entrance to the home is framed by an imposing Doric doorcase—a design replicated over one of the fireplaces—and an intricate rectangular fanlight. Internally, the outstanding cedar fittings bear a remarkable resemblance to those at Woolmers and Exton House. 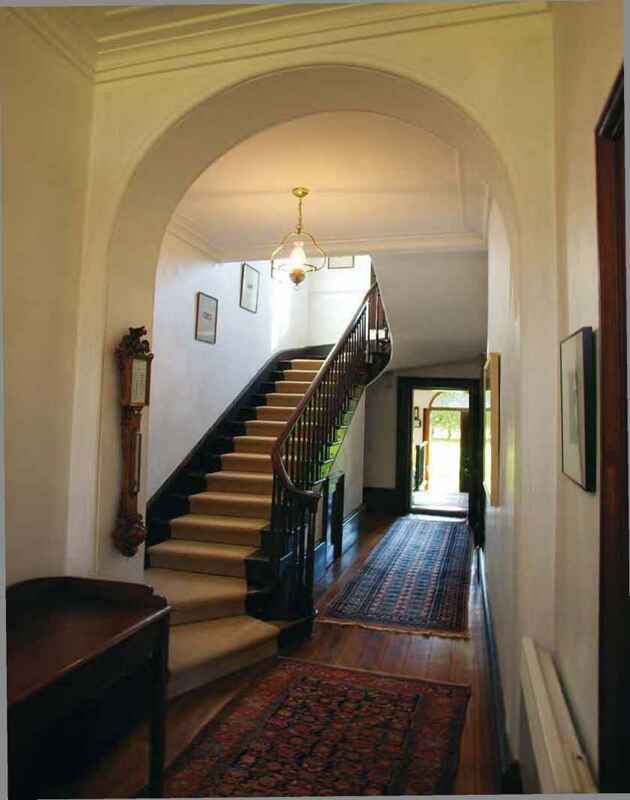 The home is three bays wide, and the cedar staircase in the hall is highly unusual as it appears to have originally turned upwards to the left, but was at some point switched to turn to the right. The main homestead block was balanced by wings at each side, however only one remains, and this was rebuilt in the 1920s. Allan MacKinnon married a Maclean girl from down the road who had also emigrated from Scotland with her family, and they had six children. 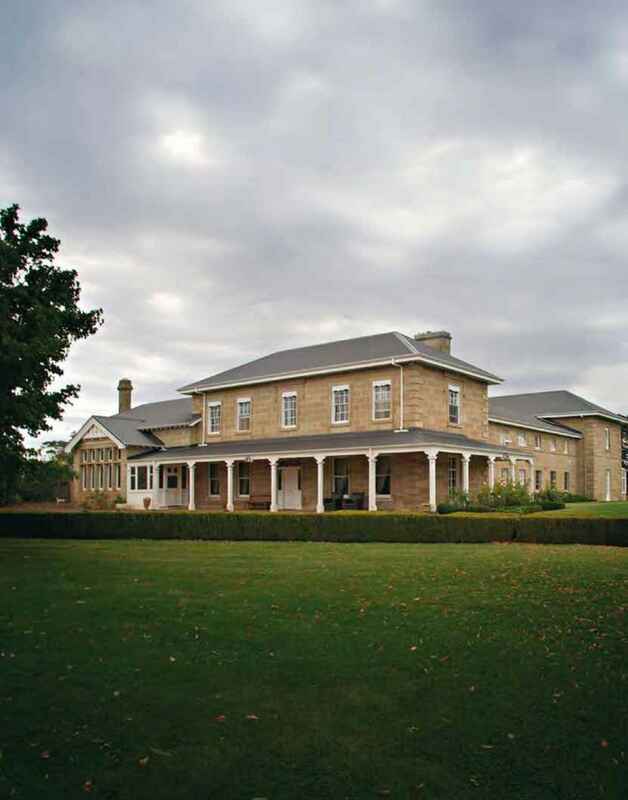 Their male descendants ended up farming significant properties throughout the district, including Vaucluse, neighbouring Glen Esk, and Mountford and Wickford at Longford. Their daughters married into other prominent local families. 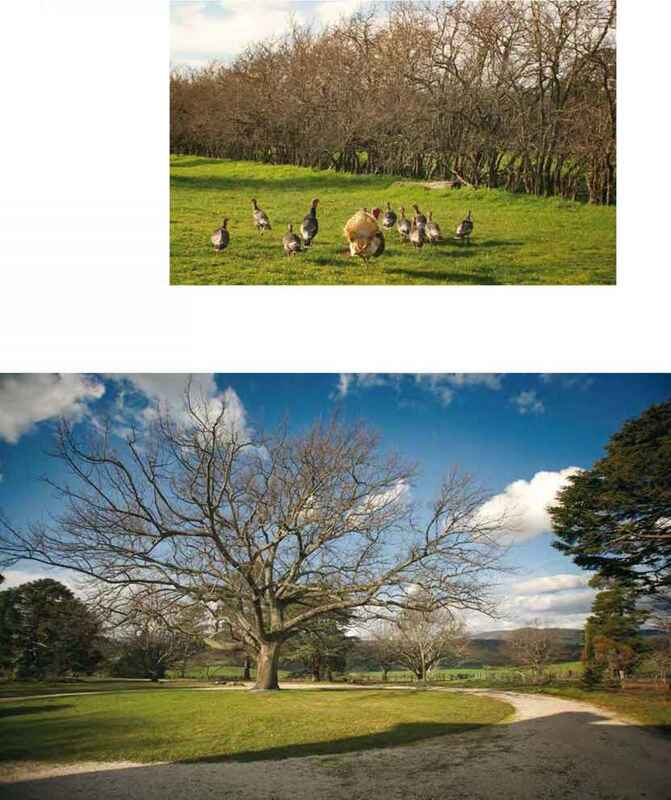 With the exception of Vaucluse, MacKinnons still run all these properties today. After Allan's success in Australia, his brothers followed him out, as did many other related MacKinnons whose descendants can still be found in all corners of the country. Every generation of MacKinnon has done its own bit of tinkering with Dalness. In the 1960s the entire southern wall of the main block had to be rebuilt from the cellar up; the builder said he believed its foundation was no more than a piece of two-by-four. The house also sits on clay and every now and again there is major movement and a crack, enough to jolt current owner, Neil MacKinnon, wide awake at night. But these are never worth fixing, according to Neil, because eventually they always shift back. There are now four bathrooms—for a long time there was only one—and the kitchen has been modernised. In one room, pictures of the MacKinnon forebears hang. None of the heirs has ever moved out of the home unless they died, although Neil made a brief exception to this when he leased Dalness for three years to pursue business interests in the Bahamas. These days he works in Sydney and commutes home to Dalness on weekends, the 2000-hectare farm run by a manager in his absence. 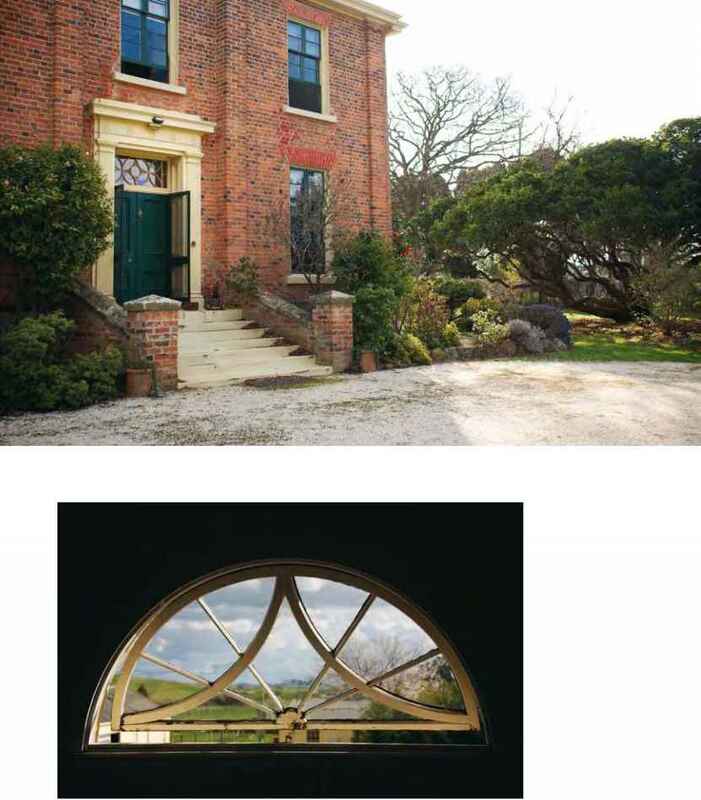 With its spectacular views across undulating hills, it's a piece of heaven to come home to after the hustle and bustle of Sydney, and that sense is enhanced by the fact that Dalness has always been considered a comfortable home rather than a stately treasure.